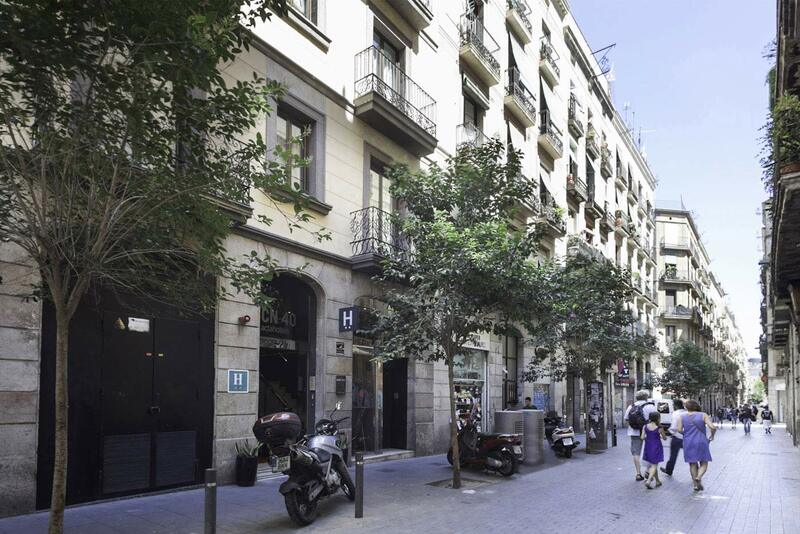 The El Raval neighbourhood is home to Hotel Acta BCN 40**, renovated in September 2013. This district, along with neighbouring areas Sant Antoni, Gótico and Born, is becoming one of the most chic and multicultural parts of Barcelona. The BCN 40 philosophy is simple: “Less is more”. We have always believed that comfort and simplicity are not mutually exclusive, and that modernity is not in luxury, but in spontaneity, fusion and change. 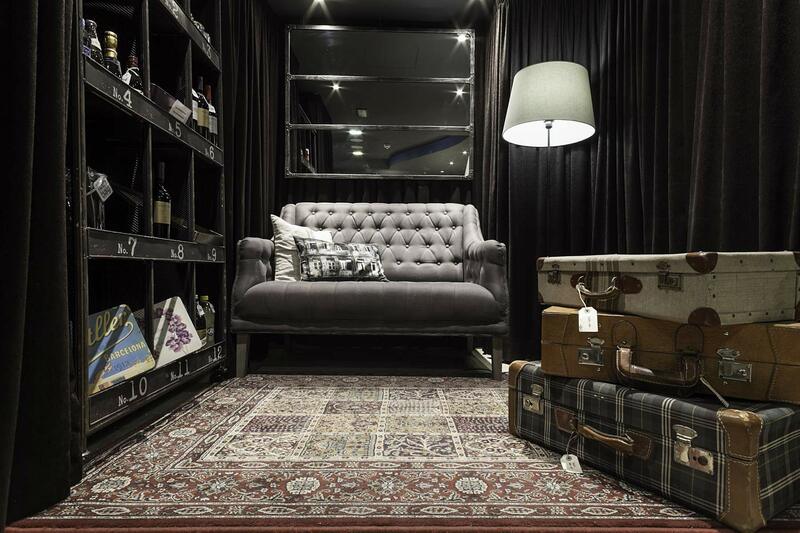 Adding some touches of vintage, we’re certain we’ll make you feel at home. 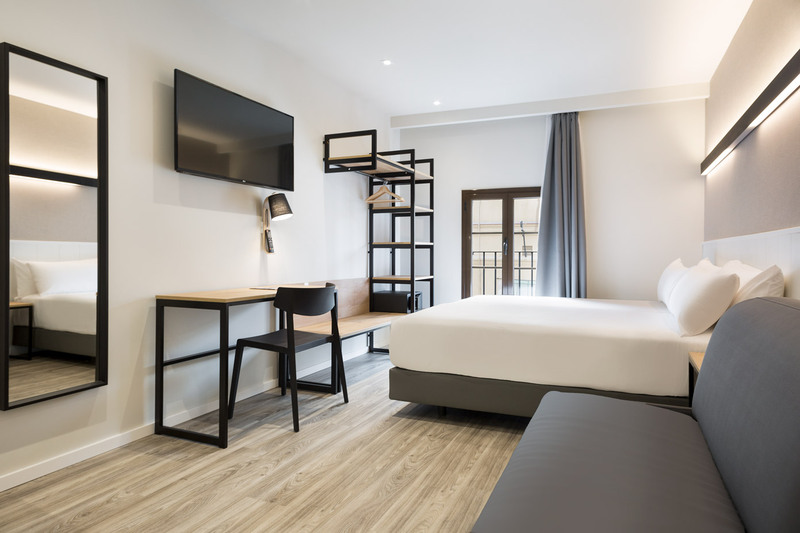 That’s what our hotel in the heart of El Raval is all about: relax and watch TV or devour that book you’re hooked on in the living room. 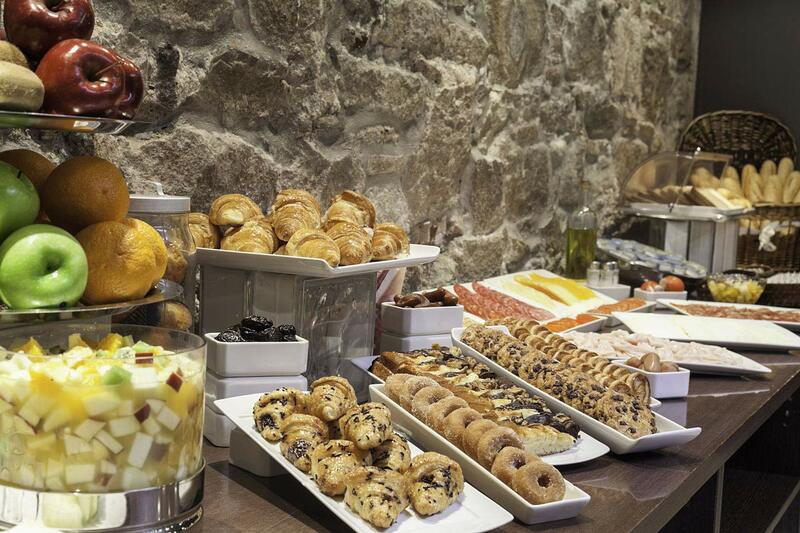 Check out the Mini Market at reception, where you’ll be able to satisfy all your senses. 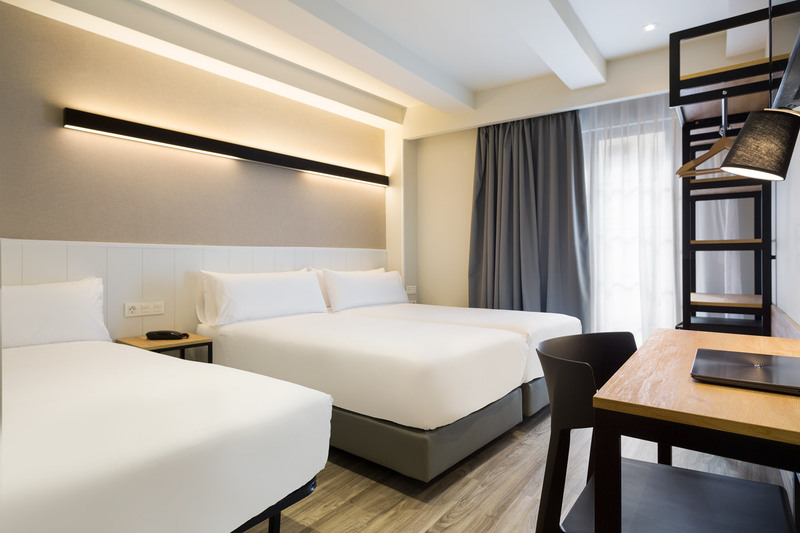 Make the most of every part of the hotel. 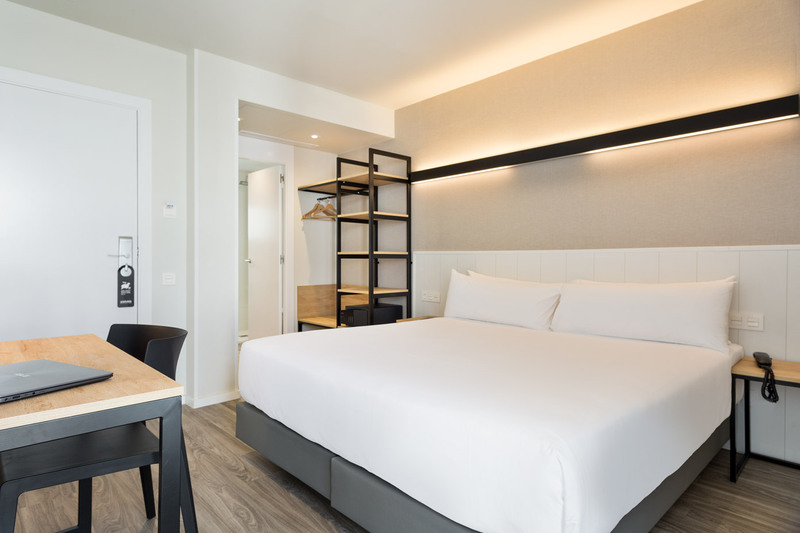 In our 42 rooms, continuing with the BCN 40 philosophy, you’ll find just what you need for a cosy and pleasant stay. 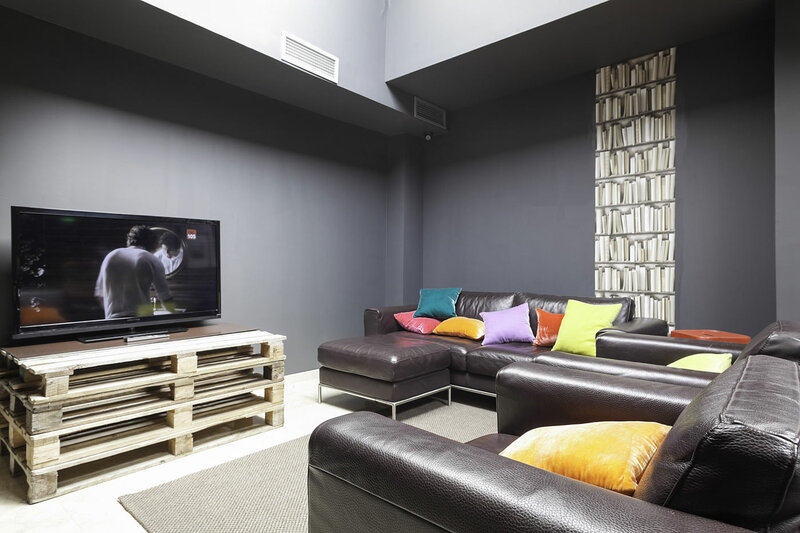 The décor combines soft and neutral tones with fresh and vibrant colours. 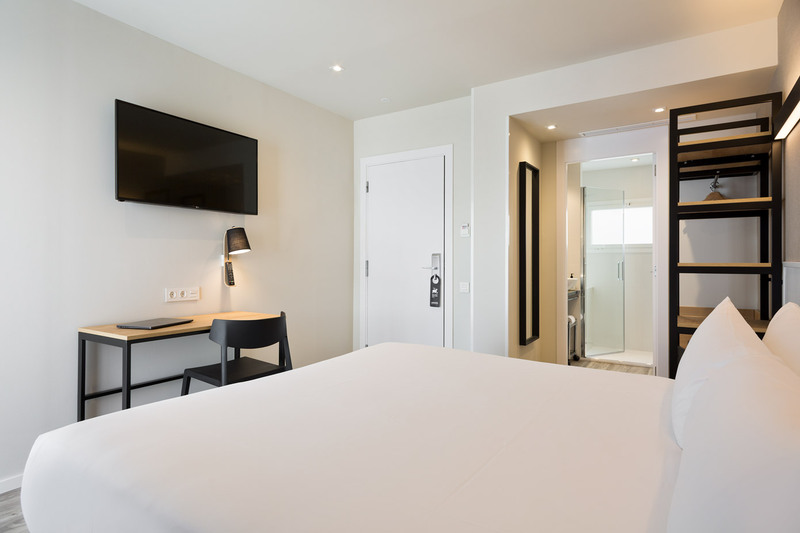 We also provide plenty of services: free WiFi, 26” TV with international channels, free digital safe, telephone, heating in winter and air conditioning in summer, and of course a bathroom equipped with a bathtub or shower, hair dryer and toiletries. Everything else you need for a good holiday you bring yourself! 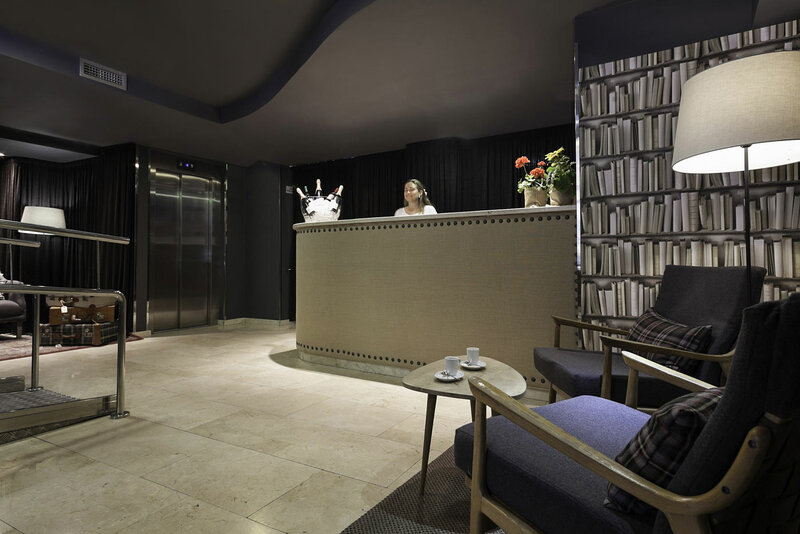 Hotel Acta BCN 40 is in a location from which you can start exploring the city on foot, because we’re a stone’s throw from the most of Barcelona’s tourist attractions and also have good access to the main metro and bus routes. Everything you need is right near you: the best restaurants, the trendiest shops and the most unique bars for curious folk and night owls.